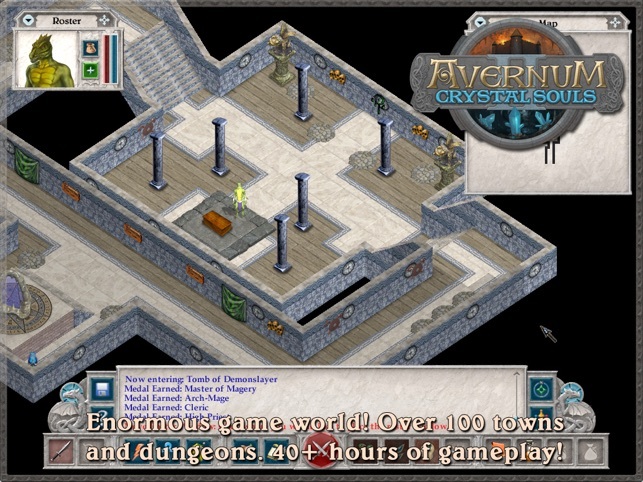 Avernum 2: Crystal Souls is an epic, indie, fantasy role-playing adventure in a unique, massive world. 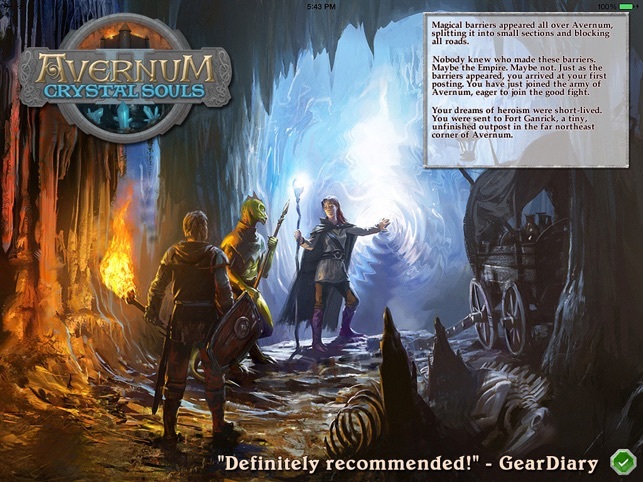 The subterranean land of Avernum is full of strange caves, cunning dungeons, and the alien inhabitants of the underworld. 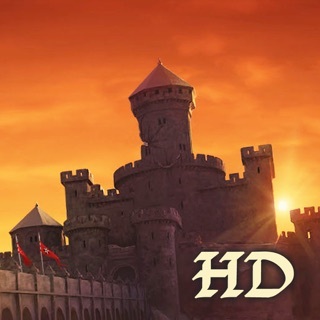 Explore a massive, underground nation of tunnels and caverns, packed with over 100 towns and dungeons and 40+ hours of gameplay. Fight to complete up to three distinct game-winning quests. 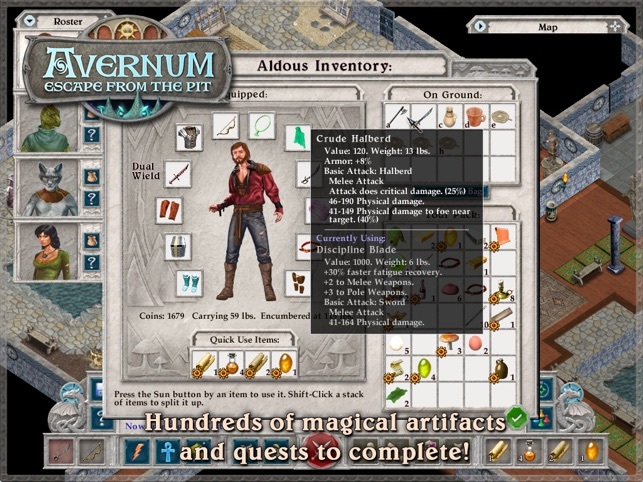 Avernum 2 is a Pay Once and Play game. 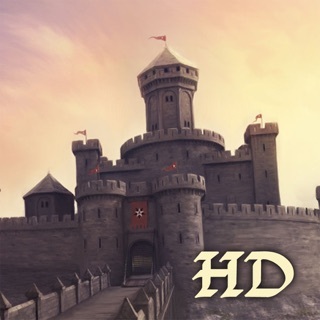 Once the app is purchased, you can play the whole thing. We won't nag you for more money. 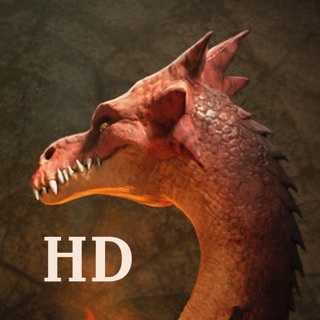 * Epic fantasy adventure with over 50 hours of gameplay. 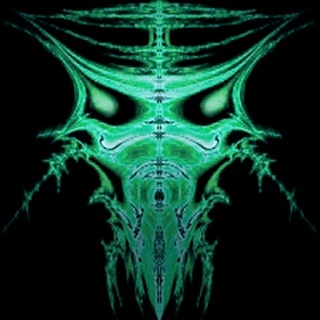 An enormous underworld, with multiple nations and alien cultures. 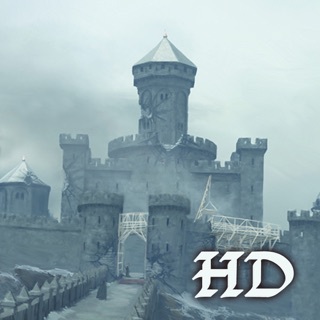 * Over 100 towns and dungeons. * Three separate game-winning quests. There are many ways to fight the invaders. Do just one of them or all three! 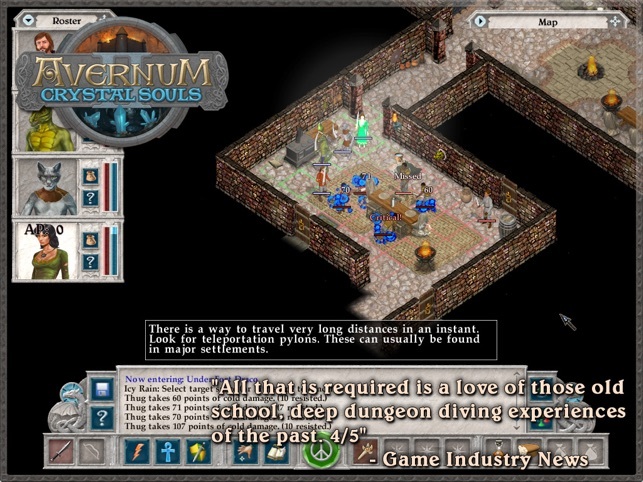 The story of Avernum 2 is self-contained, and previous experience with Avernum games isn't required. * The Cheat Code entry button now appears correctly. iOS 8 or later required for this update. Gameplay is great, but it would be better if the screen orientation did not default to one angle, and the game allowed us to turn the screen on the iPad. 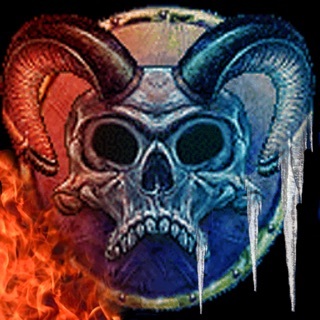 Spiderweb Software makes the best story driven RPG's that I ever played. 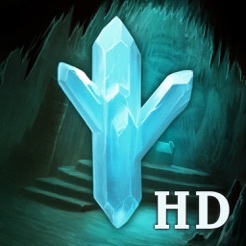 If you like old school fantasy RPG's like Baldur's Gate, Icewind Dale, Avadon, and Dungeons of Chaos on iOS, then this game is for you! 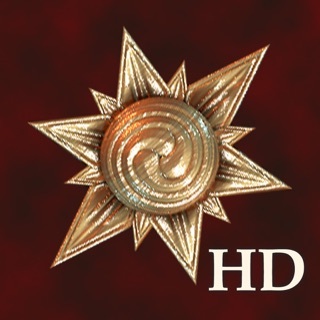 I am so excited that this game is on iPad. The developer has done an amazing job. The story is really long and deep and the choices you make significantly change the events in the game. The battle system and leveling system are fun and fair. The graphics are old school--you have to be ready for some small detail, some reading, the occasional mis-click when a button is too small. No matter--this is the trade-off for a rich, strategic game instead of a cartoony slash fest. So worth it to have a game that is not dumbed down. 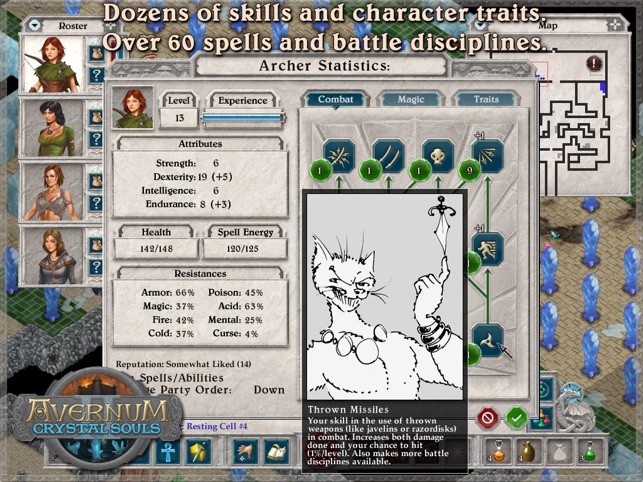 I really loved the first Avernum game and this one seems just as good, with an interesting history that continues rather than rehashes the story. 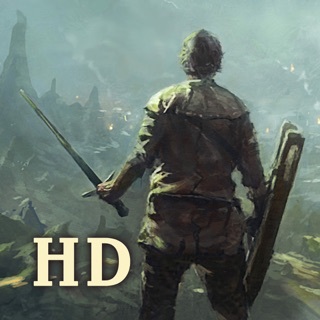 One of the best single player RPGs I've ever played on any platform. Cheap at the price. Highly recommend.